Based out of Los Angeles comes the fresh sounds of the fairly new COLD SHOWERS. 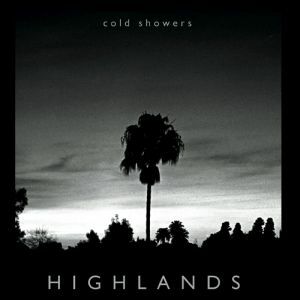 “Highlands” is their first release to date with a promising yet curious sound, coming from the Mexican Summer label. On their first 7″, Cold Showers solidify some promise for their still murky future. We’re bound to hear more in due time, we just don’t know when that will be. However if it’s more of this frantic haze-rock, it will be well-received with open arms. These two songs included here are masked by their seemingly nervous wave of urgency, but don’t let that fool you. In the end their sound is nervous, but Cold Showers themselves are actually the total opposite – more like completely ambitious and upbeat. As you pick this up while listening, you will quickly dismiss any thoughts of them being timid or unsure. Their music is not chaotic in any sense of the word, it’s just that things feel quite agitated – like there’s an itch on their backs that they just can’t reach. In these two songs, their unrestrained, delirious and difficult-to-classify sound is rounded out with sharp, glowing guitars, nasally bass throbs and a poised rhythm to keep the unsettling vibes afloat. The B-side “Near Burn” is the most accurate depiction of such elements, featuring hazy blasts of musky guitar heat that are nothing short of catchy. The bruising, tom-heavy choruses will keep you tapping along with curiosity as you pray to yourself you can find more from this band, but at this point we’re still left with only these two songs. Like a few of the other bands we’ve been covering lately, their future is certainly looking bright as well. Snag the 7″ now because it’s going fast – it’s limited to 300 and already sold out from the label. Check the video below as well for the A-side “I Don’t Mind”. BUY the 7″ directly from Midheaven – limited to 300 & sold out everywhere else so GET IT NOW! 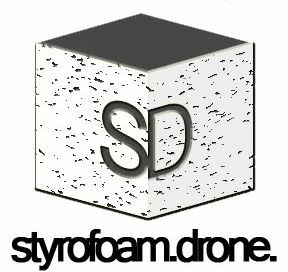 Posted on August 19, 2011 by styrofoamdronePosted in 7", Reviews, Still Spinnin'Tagged ethereal, garage rock, post-punk.